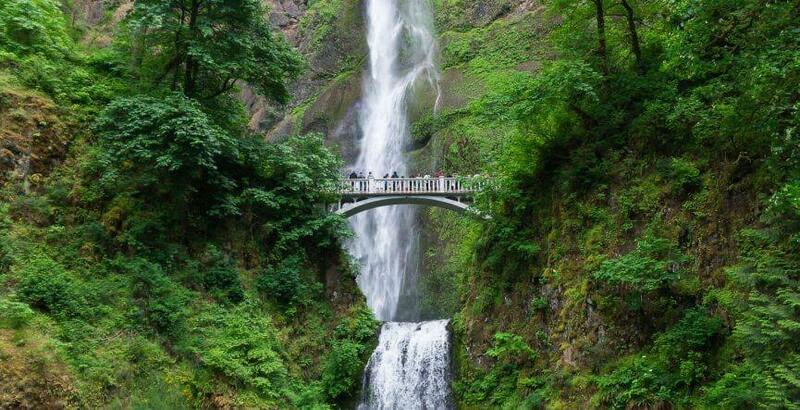 Whether you are an Oregon local or traveling to Portland for the weekend, a visit to the Columbia River Gorge and Multnomah Falls is a must. 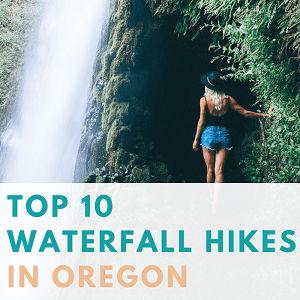 The state of Oregon has at least 238 waterfalls and we cover some of the best Oregon waterfall hikes in this post. 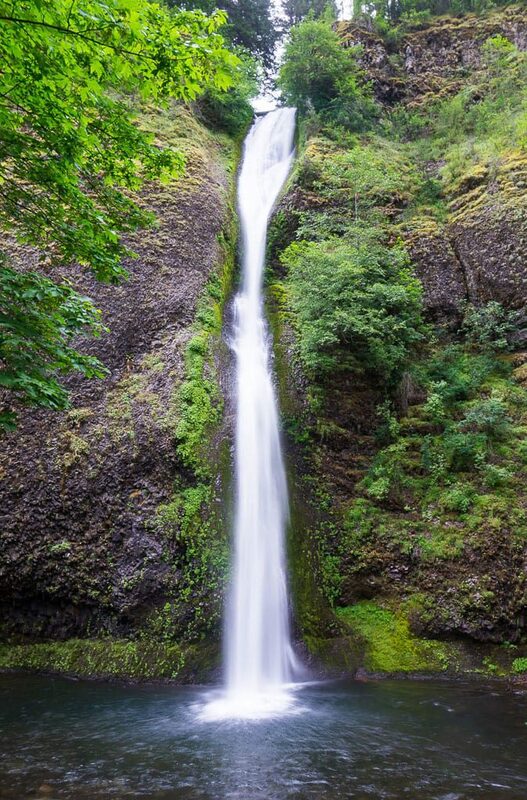 But if you’re traveling to Portland and can only spare a day or two to get out in nature, luckily some of the top Oregon waterfalls are located alongside the Historic Columbia River Highway, only 30 minutes away from Portland. We suggest for anyone who is planning a trip to Portland, Oregon to take a drive down this beautiful road where you can find some of the state favorites that attract many tourists and admirers. 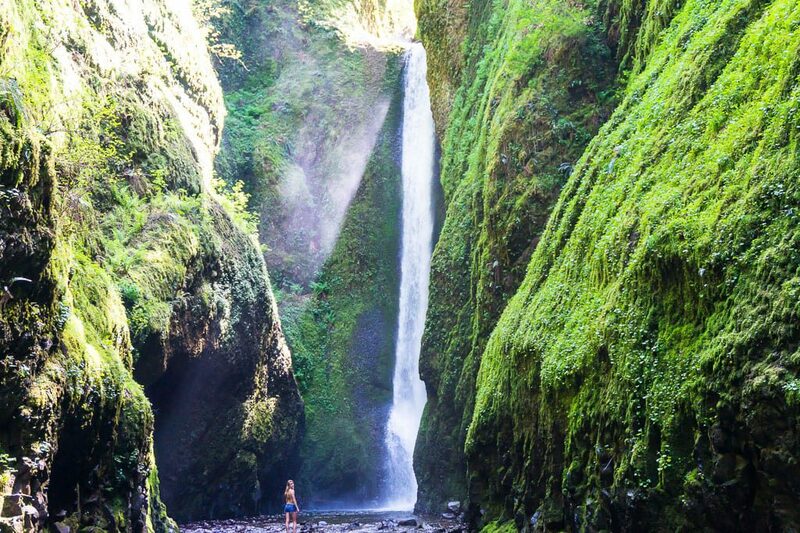 Along the Historic Columbia River Highway you can visit Multnomah Falls, the largest waterfall in Oregon and second largest in the nation, or within a short hike, you can discover some hidden tropical treasures like the Oneonta Gorge. 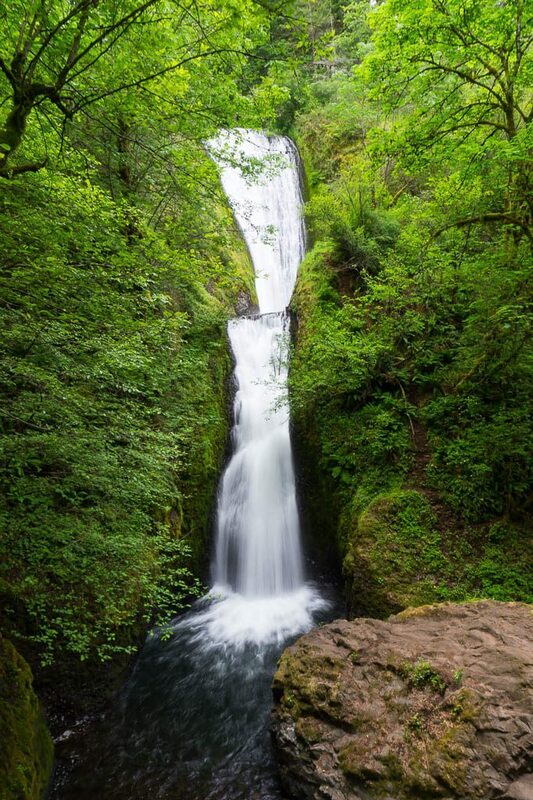 Whether you have a few hours to spare or a whole day to explore, follow our Historic Columbia River Highway guide to see the best waterfalls near Portland, Oregon. Bonus: Make sure to check out our handy printable guide at the end of this article! 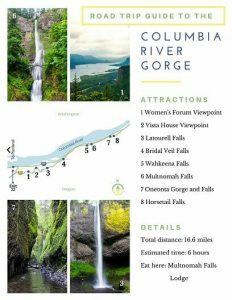 The first waterfall stop along the Historic Columbia River Highway is the colorful Latourell Falls which can be reached via a short walk on the flat, paved Latourell Falls Trailhead. What makes the Latourell waterfall so unique is the bright yellow lichen and green moss that grows all around the columnar basalt rocks that support the waterfall. The Latourell waterfall can be viewed from the trail or a bridge located directly across the waterfall, but the visitors can get a closer look by walking up to it if they wish. Standing next to one of the largest waterfalls in Oregon at 249 feet and feeling the rush of water and wind as it runs down the cliff will surely make you feel minute. From there, you can walk back the same way you came or a longer 2.4-mile loop is an option. 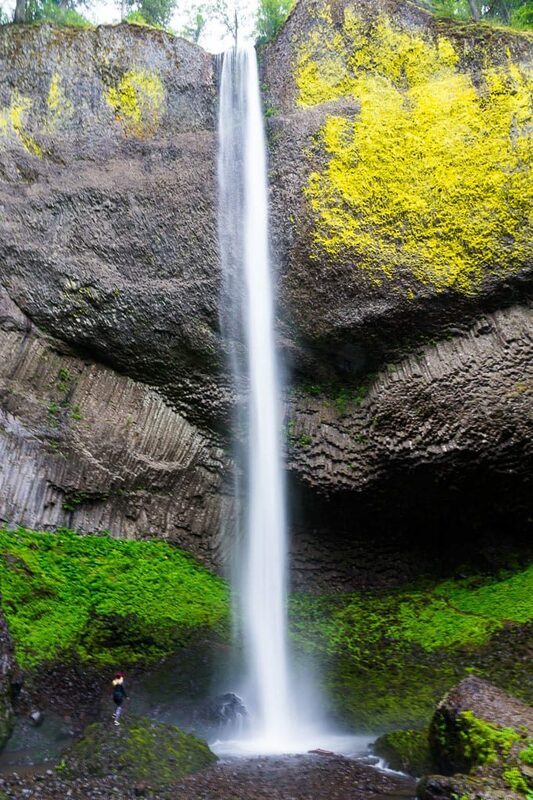 The next stop along the Columbia River Gorge is the Bridal Veil Falls. The best view of the Bridal Veil Falls is located at a wooden viewpoint half a mile in. Although the hike to the viewpoint is short, it takes you through multiple switchbacks and some elevation change, making the way up a bit tougher. However, multiple resting benches are located along the way. The Bridal Veil waterfall earns its name from its looks, as the water is divided into two tiers that get progressively wider towards the bottom, giving it the look of a bridal veil. Wahkeena Falls is unique amongst the Columbia Gorge waterfalls because it starts as a white fan rushing down a cliff and turns into a creek beautifully flowing down the gradual rock slope. The best viewpoint of Wahkeena Falls is .2 miles up a trail that leads to an endearing stone arch bridge. 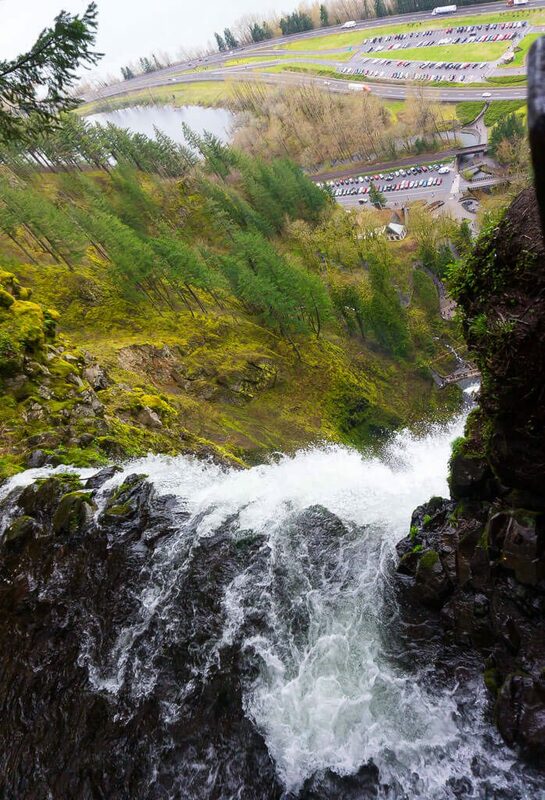 From there on you can opt to continue on the Multnomah-Wahkeena Trail 420 for more views of gorgeous waterfalls, creeks, and panoramic views of the gorge. 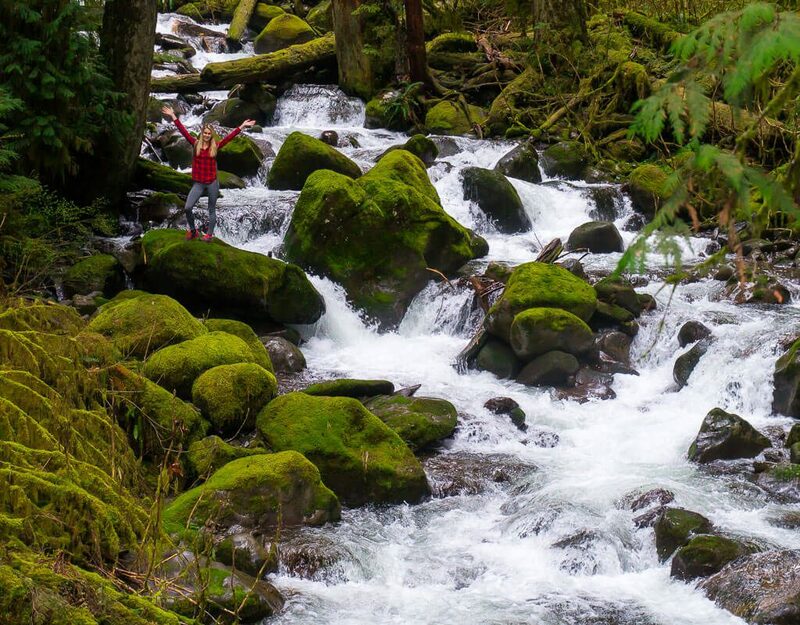 The Multnomah-Wahkeena Trail 420 is a moderate, 4.8-mile hike with an elevation gain of 1600 feet that can take up to a few hours to complete but is worth the extra work it requires. 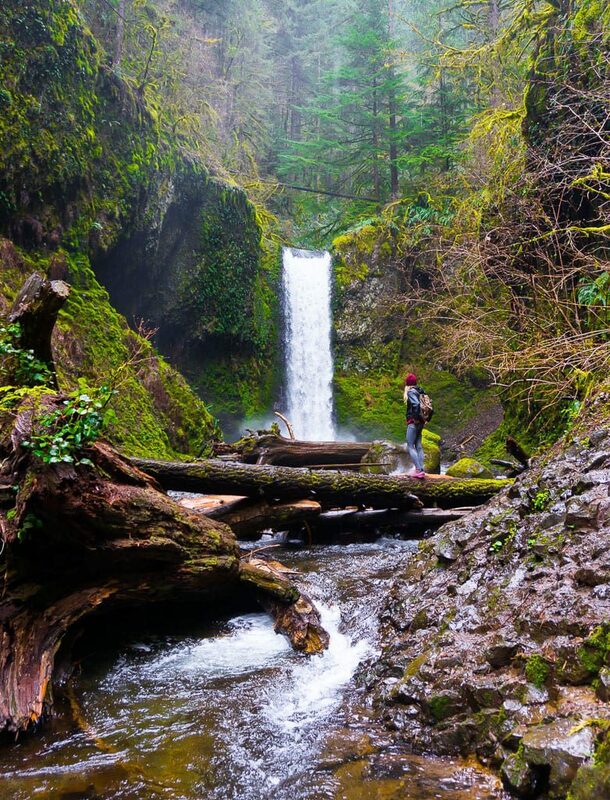 Along the Multnomah-Wahkeena trail, you will pass many waterfalls such as the Fairy Falls, a light and wide waterfall running down a cliffside, and Weisendanger Falls, a waterfall surrounded by a cliff that requires a little bit of log scrambling in order to get a closer look. The main showstopper along the Historic Columbia River Highway is the 620-foot tall Multnomah Falls. As the tallest waterfall in Oregon, Multnomah Falls is the number one visited attraction in the state and typically gets packed with tourists and visitors during weekends and throughout the summer season. However, this is the one landmark you should make time to see as it is absolutely breathtaking. If at all possible, try to go on a weekday or off-season to avoid the crowds as the narrow path can easily get overcrowded. 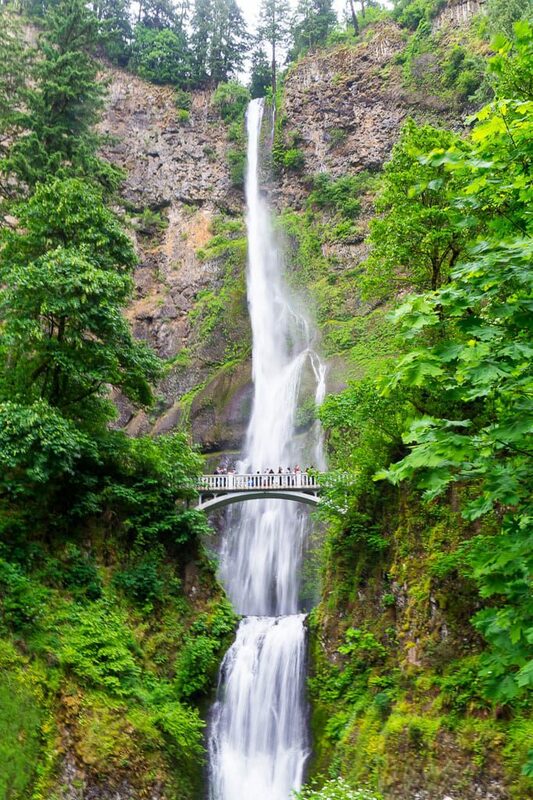 Our recommendation is to visit Multnomah Falls in the spring when the snowmelt adds additional water volume, the tourist crowds are more scarce, and the entire area is blanketed with newly sprung, lush green vegetation. You can spot the grand Multnomah Falls from the distance as you’re driving up. The best view of the waterfall is a large, round viewpoint within a very short walk from the parking lot. From there, a paved path leads to a viewpoint at the top overlooking the entire waterfall as it rushes down the cliff. What makes Multnomah Falls so recognizable in photographs is the iconic Benson Bridge where Multnomah Falls splits into the upper and lower falls. When crossing the bridge, make sure to look up at the top of the waterfall where you will see some of the cool basalt columns found at many of Oregon’s waterfalls. Once you are finished with the hike, you can enjoy a lunch at the lodge’s restaurant or stop by the gift shop for a souvenir. 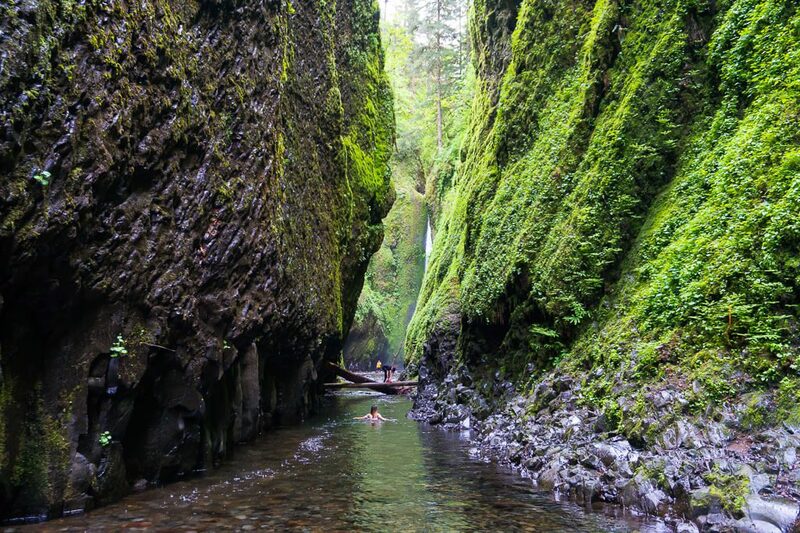 One of the best-kept secrets in the Historic Columbia River Highway is the Oneonta Gorge and Oneonta Falls. While not a long hike at 1.2 miles round trip, the trail is not for the faint of heart as it will require walking through water, scrambling over logs, and depending on the water level, could require fording through chest-deep, ice-cold water. The trail to reach the Oneonta Falls starts at the bridge looking into the gorge but does not have signs so most people miss it unless they’ve done their research. Take the stairs on the right side of the bridge leading down into the gorge, and continue along the narrow path where you will soon have to walk through ankle deep water and walk over logs until you reach an area where large logs and rocks block the entire path. Scramble your way up and across the logs and continue into the gorge, but be aware that during winter seasons you will be required to swim through ice cold water to reach the waterfall. 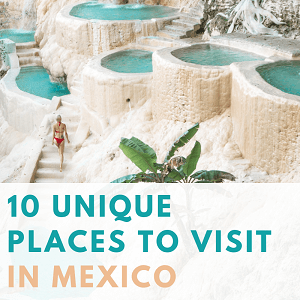 Oneonta Falls is an astonishing beauty you won’t want to miss and is highly recommended, just make sure to have a change of clothes waiting in the car. The last waterfall along the Historic Columbia River Highway is the Horsetail Falls. After exhausting yourself hiking through the Oneonta Gorge, the Horsetail Falls is a pleasant stop because it is located right along the historic highway and doesn’t require much effort to admire except for parking your car and grabbing your camera to take some final waterfall pictures. Similar to Bridal Veils Falls, the Horsetail Falls earns its name because of its looks. With a skinny shape and a slight bend halfway down, the waterfall does truly look like a horsetail. 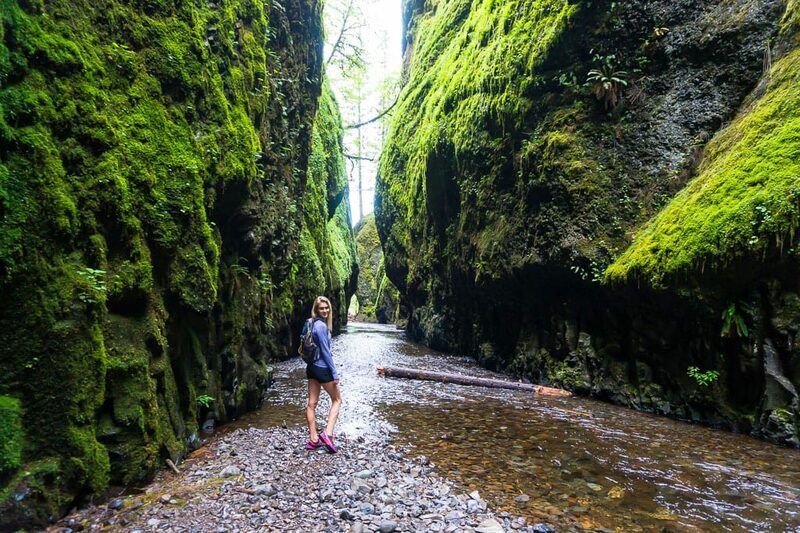 With so many remarkable places to discover in Oregon, the hardest part is choosing what to see on your trip to this beautiful state. A drive down the Historic Columbia River Highway is a must for everyone and our guide is here to help you make the best of your trip. If you are starting from Portland, head east on highway 84 and take exit 22. This route takes about 3-4 hours to complete including travel time to and from Portland. If you’re looking for other amazing places to visit in Oregon, you’ll love our post highlighting 10 incredible landmarks to visit in Oregon. 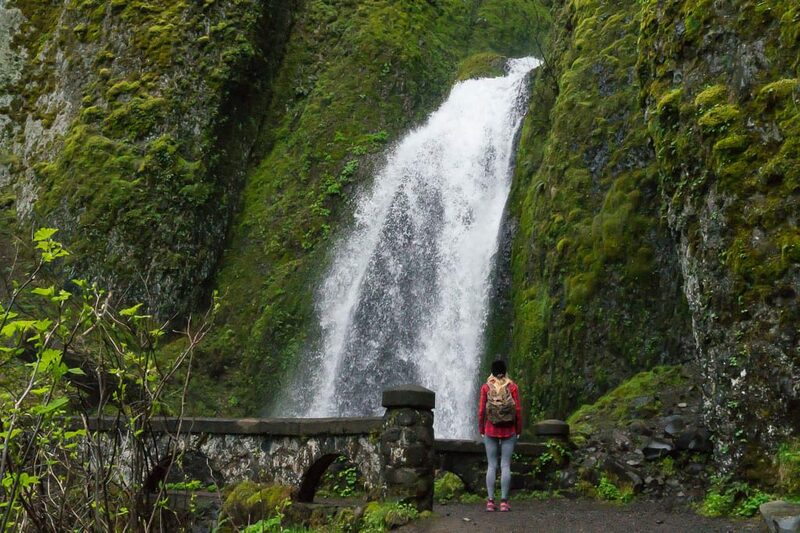 We created an easy to follow downloadable guide to the best waterfalls and stops near Portland, Oregon. 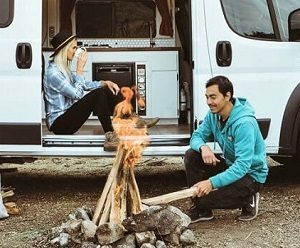 It’s perfect for bringing along on your adventure so you won’t skip a beat!